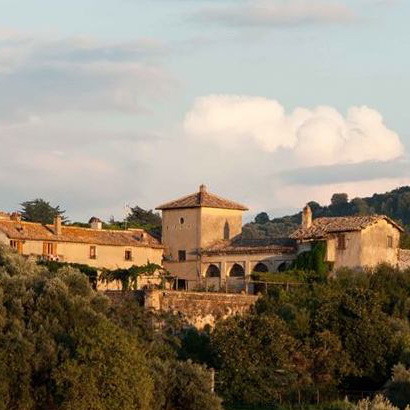 Located in central Italy, Lazio is not widely noted for its wine production in spite of being the home of Frascati. 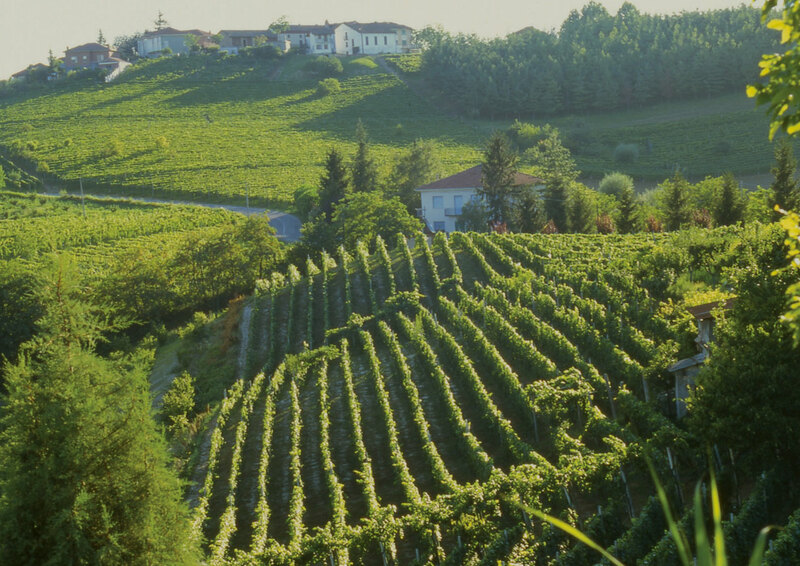 The wines are mostly produced on the Colli Albani hills to the south west of Rome, mostly white and made from the Malvasia and Trebbiano grapes. Frascati Superiore has just been made a DOCG wine and can now only be 10% of total production. Although previously out of favour, reduced yields have greatly improved the quality of the wines. A well-respected cooperative founded in 1962 by a group of local farmers to make well-made and typical wines of the region in the Castelli Romani hills just to the South of Rome . With 250 members today it specializes in making excellent Frascatis from the Malvasia and Trebbiano grapes. 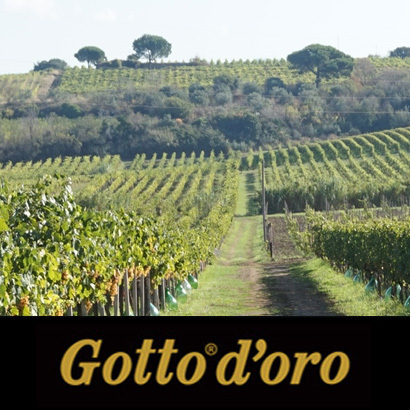 Founded in 1945, Gotto D’Oro was one of the first Cooperatives in the region and sitting high above the Roman plains, its cooler and fresher summer microclimate gives the wines a fresh, lightly spicy character. It produces around 9 million bottles per year including Frascati DOC and DOCG and Castelli Romani DOC. This estate, influenced by the proximity of the Adriatic Sea and the height of the vineyards, has created grapes which can withstand the warm periods of high summer. 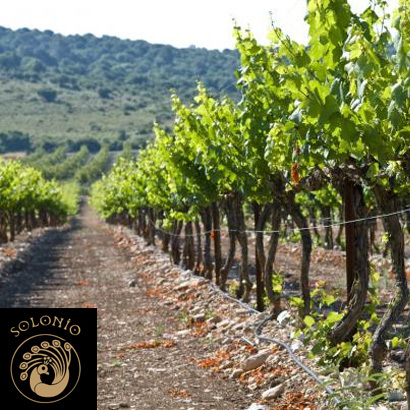 Making a selection of wines from the Malvasia, Cesanese, Merlot, Shiraz and Cabernet Sauvignon grapes, the wines of Solonio are noted for their intensity of fruit and rich warmth on the nose.